Key Medium specializes in quality website design services for marketing and branding agencies of all sizes. When you partner with Key Medium for your website, you’re investing in a world-class online experience that helps you connect with prospects through eye-catching design, compelling content, seamless functionality, and headache-free website maintenance. We infuse your website with expert-level search engine optimization to ensure that your clients can quickly and easily find your agency online. Give your world-class agency portfolio the online platform it deserves.Schedule a free one-on-one consultation or explore our latest agency website redesign work below. Princeton Partners has been providing strategic integrated brand and marketing services that elevate and evolve premiere brands so they shine in today’s market and chart the path for the future of their industries. They needed urgent website administration, a redesign, and a search engine optimization strategy to boost website traffic. 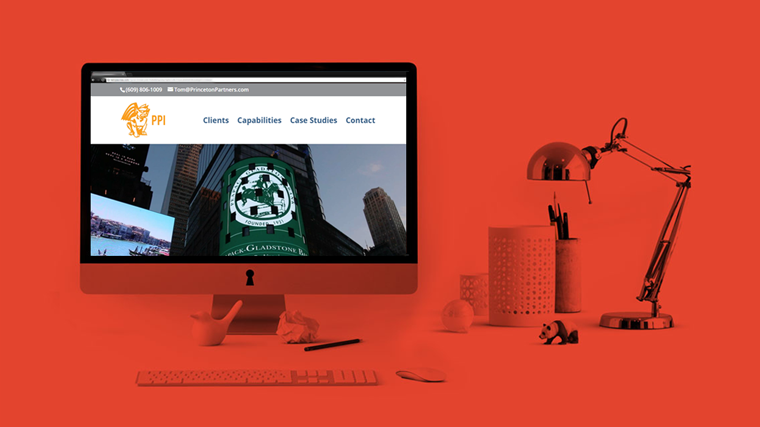 While their branding and marketing agency was consumed with creating stellar client campaigns, Princeton Partners’ agency website became an afterthought. More than a half-dozen people worked on its redesign in sporadic intervals over a three-year time period, which resulted in a disjointed website, absent on-page content strategy, and mashup of plugins that affected website security and discoverability. When Princeton Partners reached out to Key Medium, they were looking for a dedicated team of experts to manage their website needs, so their team could keep their eyes focused on their client base. 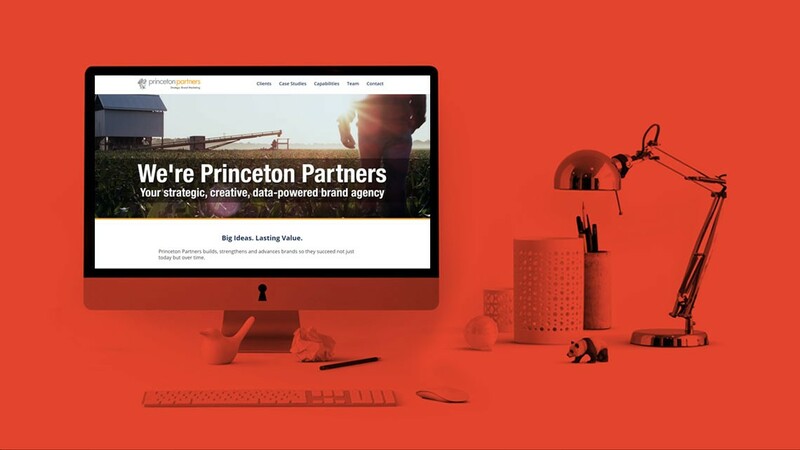 After a thorough review, Key Medium determined that Princeton Partners’ agency website needed urgent administration, a cohesive redesign, and a traffic-boosting search engine optimization strategy. In addition to these popular service packages, Key Medium conducted rapid-response website remediation, WordPress security hardening (SSL and firewall implementation), and implemented measures to mitigate future attempts.